Maybe the conditions are just right. I don't know. But this radio continues to amaze me on AM and shortwave. 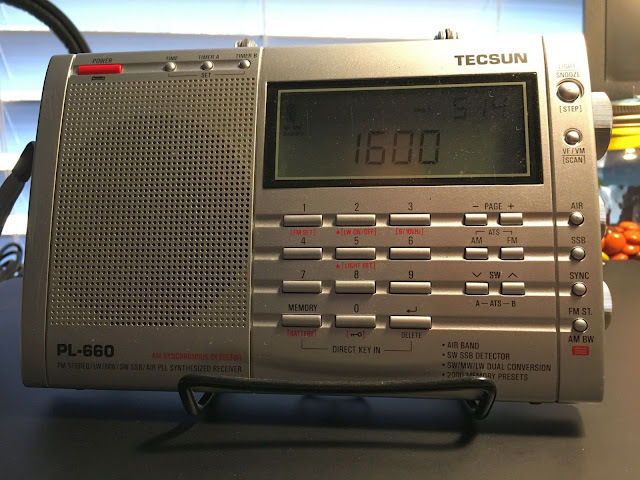 On FM, not so much but that's OK. My other Tecsun, the PL-606, makes up for it with fantastic FM reception.